YAY Punxsutawney Phil says spring is on it’s way! 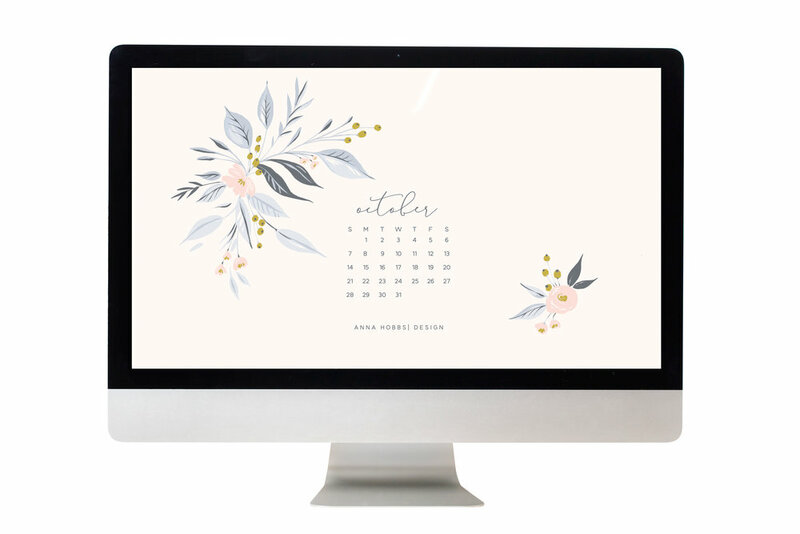 Download your free February desktop & iPhone calendar today!! Click the calendar images above and drag and drop to your desktop. The official countdown to Christmas has begun! Grab your December Calendar Freebie to start planning all of your holiday to-dos! Also formatted for iPhone! Click the calendar images above and drag and drop to your desktop. So it’s official! The holidays are approaching quickly! Here to help organize all of those holiday engagements is your November calendar download! Click the calendar images above and drag and drop to your desktop. Feel free to look around. We have a fresh look just in time for the holidays! Cheers! You asked and we delivered! Your October calendar freebie is formatted for iPhone! Click the calendar images above and drag and drop to your desktop. Sneak away at halftime to snag your September calendar download & browse the new site! We have a fresh look just in time for fall! Click the calendar image above and drag and drop to your desktop. 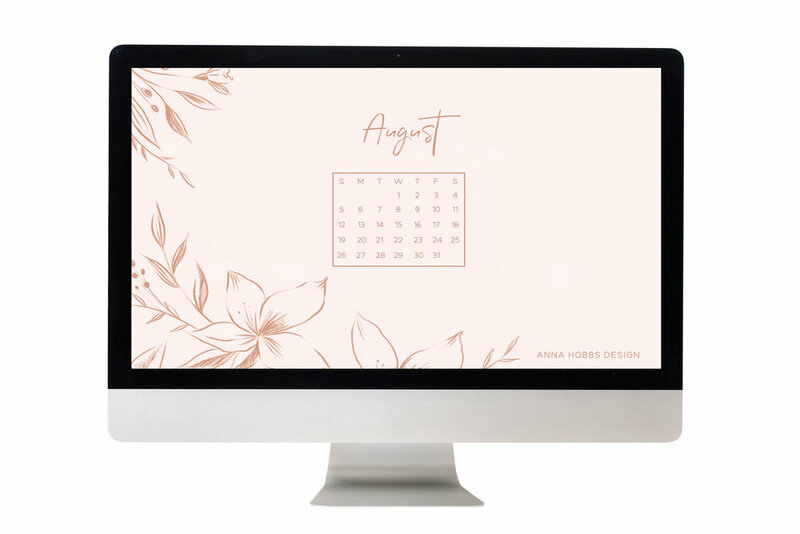 August is here and its time to spice up that desktop! Start your summer off right! Your June download is just a click away! Click the calendar image above and drag and drop to your desktop. Cheers! Your May is looking BRIGHT!!! Your April calendar is here!!! Bring on the blooms! 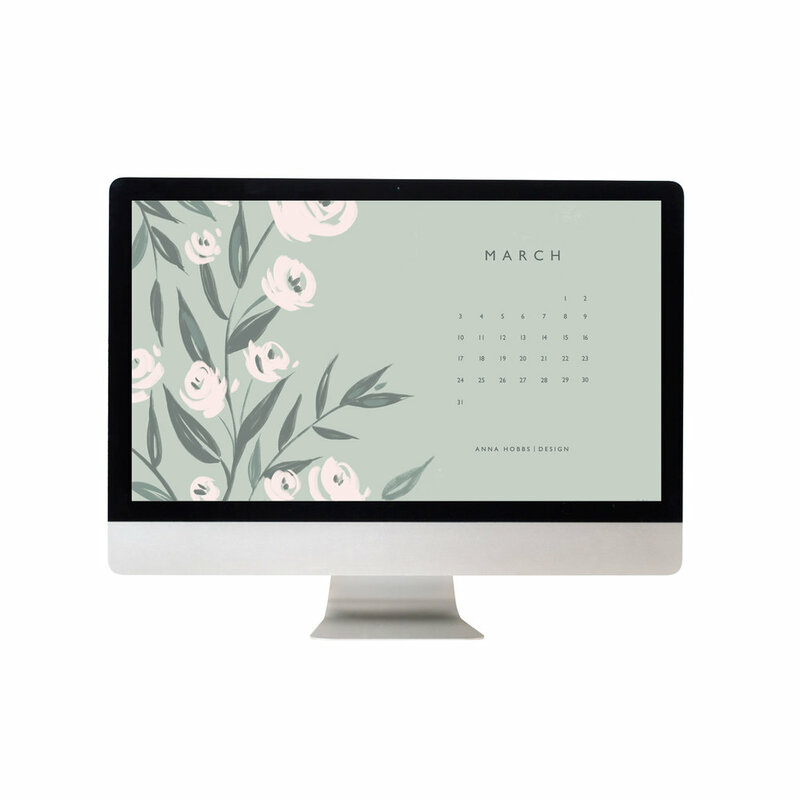 Enjoy this fun March freebie to dress up your screen!